June 10th will be our last practice and end of season celebration! 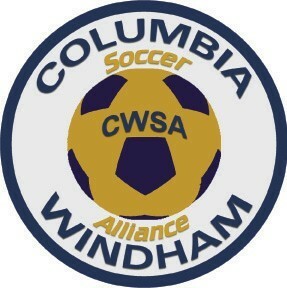 *In case of rain you will be notified by email, facebook our website (cwsoccer.org) and if you signed up for text alerts by text. Mini-Micro practices on Saturday mornings. $35 includes a t-shirt. Micro practices on Tuesday evenings and Saturday mornings. $50 includes a jersey.